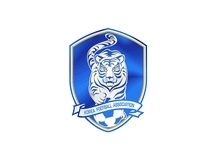 The East Asian Football Federation (EAFF) held its 48th Executive Committee Meeting on the following schedule. 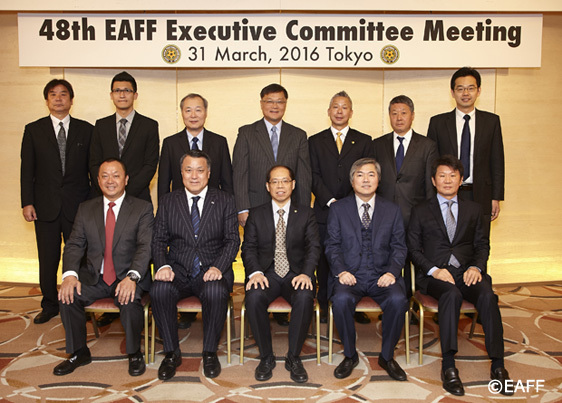 (1) The Minutes of the 47th EAFF Executive Committee Meeting held on 19 December, 2015 in Yokohama was approved. 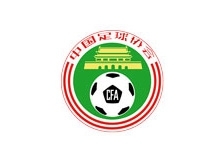 (2) The recommendation proposed from the 12th EAFF Competition Committee Meeting held on 18 February, 2016 in Beijing China was reported. 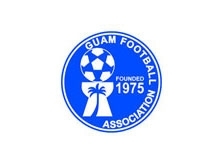 (3) The Venue for the EAFF East Asian Championship 2017 Preliminary Round 1 was unanimously decided to be hosted in Guam. 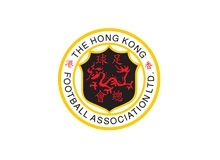 The exact date of the tournament was agreed to be decided upon discussion with the host association. 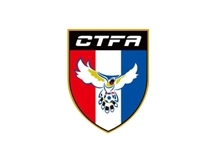 (4) The Venue for the EAFF East Asian Championship 2017 Preliminary Round 2 was unanimously decided to be hosted in Chinese Taipei from the 5th to 18 November, 2016. 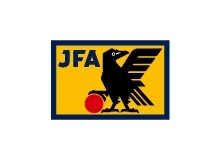 (5) EAFF East Asian Championship 2017 Final Competition in Japan was unanimously decided to be hosted in December of 2017. 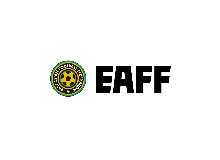 (6) Report on the 27th EAFF Finance Committee Meeting held on 29 March, 2016 in Tokyo was presented and the final account of 2015 and revised budget for 2016 was approved.